Your great Outdoors all year long. Pro Lawn Care is a professional grounds maintenance company specializing in lawn care and landscaping service. Serving Fergus, Elora, Belwood, Guelph and surrounding Wellington County. 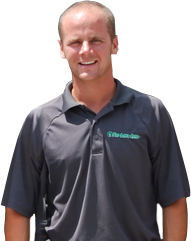 Pro Lawn Care is committed to delivering a professional level of service aimed at exceeding our client's expectations. 519.787.LAWN (5296) and say hello to a greener world!